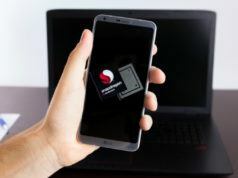 Qualcomm is the undisputed leader in smartphone processors. 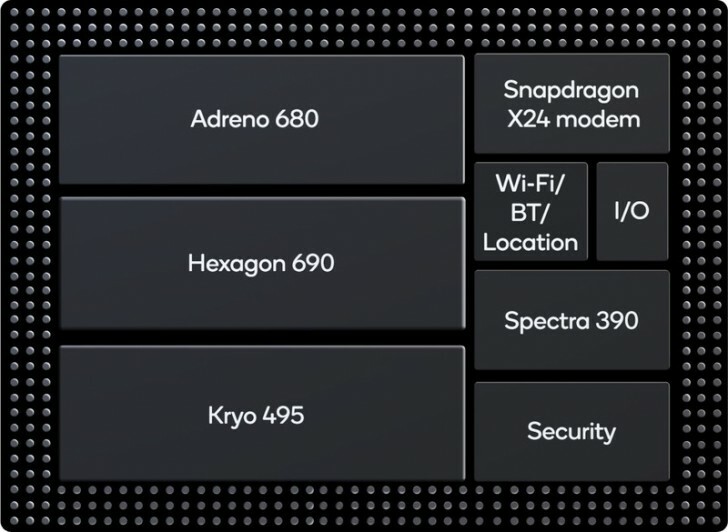 After announcing Snapdragon 855, the chipmaker company has announced an “extreme” chipset for Windows laptop. Snapdragon 8cx is a successor to Snapdragon 850, but it is Qualcomm’s first 7nm processor built for Windows 10. 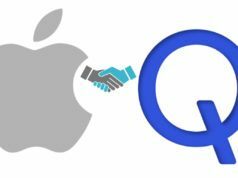 The company has said that 8cx will bring twice the performance as compared to Snapdragon 850. 8cx, while running Windows ARM apps, is comparable to Intel Core i5 U-Series CPU which is found in most of the slim and 2-in-1 Windows laptops these days. 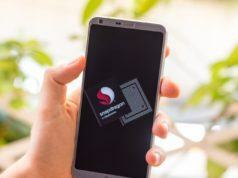 Snapdragon 8cx packs Adreno 680 Extreme GPU for dual 4K HDR displays and also features hardware acceleration for 4K HDR video playback at 120 fps. 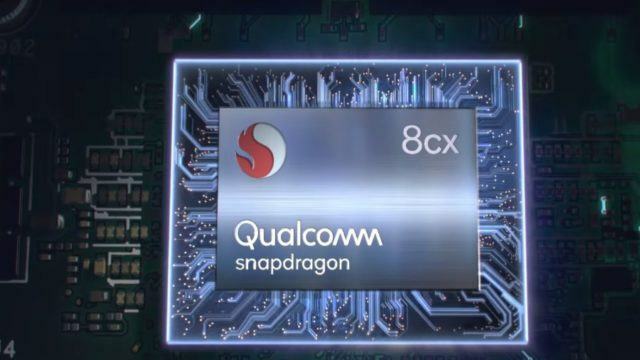 Qualcomm has said that its new chipset will considerably improve power efficiency in laptops as 8cx draws just 7 watts of power which is half the energy consumed by Intel U-series processor. The performance advantage of the chipset is due to its 7nm architecture. 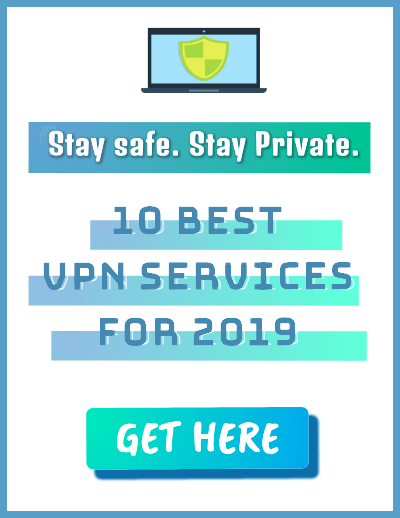 For connectivity, the processor features an integrated X24 Cat2.0 LTE modem that is capable of offering download speeds up to 2Gbps and upload speed up to 316Mbps. The SoC also supports Third-gen PCI-E and second-gen USB3.1. In Snapdragon 8cx, C stands for “compute” and x is for “extreme”. You can expect the chipset to be shipped in Windows laptops from the third quarter of 2019.